This was the first project to deploy Popup Satellite Archival Transmitting tags on marlin in the Southern Hemisphere. 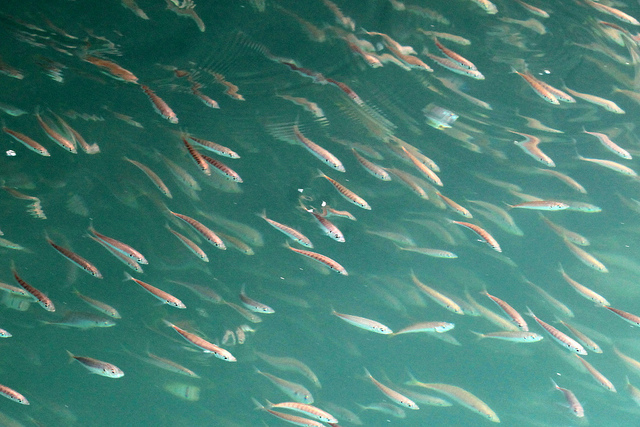 These archival satellite tags are miniature computers which record and store water temperature, depth and movements of tagged animals for periods specified by the researchers before releasing from the fish and transmitting their data to satellites while floating at the surface. They cannot transmit while attached to the fish. 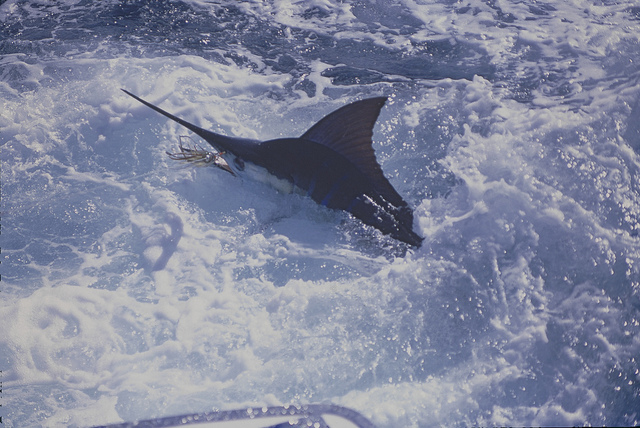 Six satellite archival tags were deployed on striped marlin caught on rod and reel off northern New Zealand in 2003, and five successfully transmitted their data to the Argos satellite system. 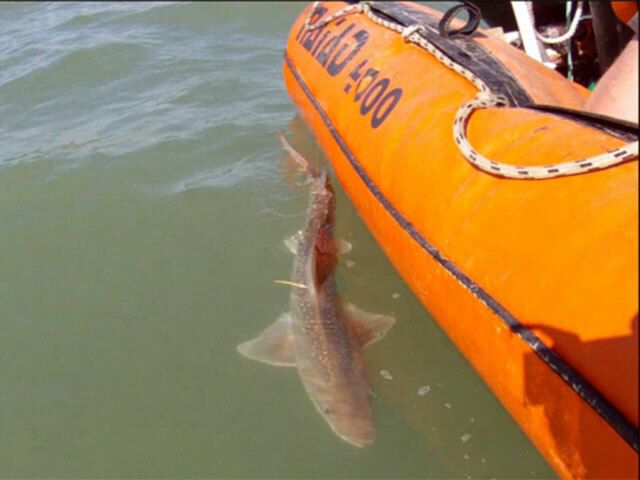 Four of those tags were deployed during February, the height of the recreation fishing season and one was deployed in May, near the end of the season. 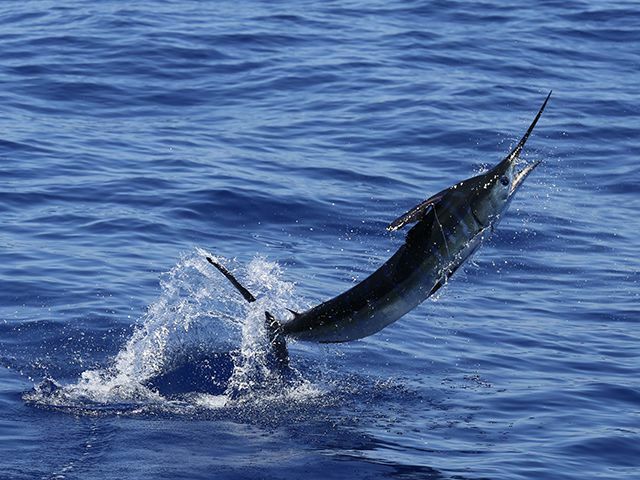 All five striped marlin survived capture and release. 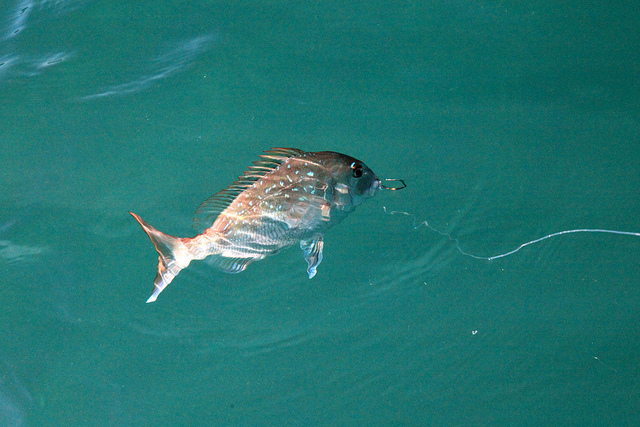 Three fish remained within or returned to New Zealand EEZ, and two migrated away from New Zealand’s EEZ, northwards into warmer waters during April or May. Two hundred total days of data were collected, including 101 days of location information. In 2003, none of the tagged marlin traveled down the New Zealand coast. 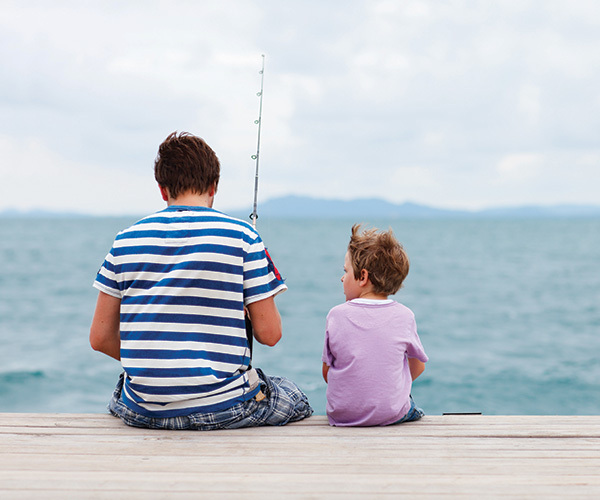 Eight percent of all geolocation days and 4% (7/200) of total tracking days were within range of the recreational fishery (55 km from the coast) and 71% (72/101) of all geolocations were within New Zealand’s 200 nautical mile Exclusive Economic Zone. Temperature at depth data from the tags provided water column profiles near New Zealand, on the Fiji Plateau east of Vanuatu, and near the Kermadec Islands. 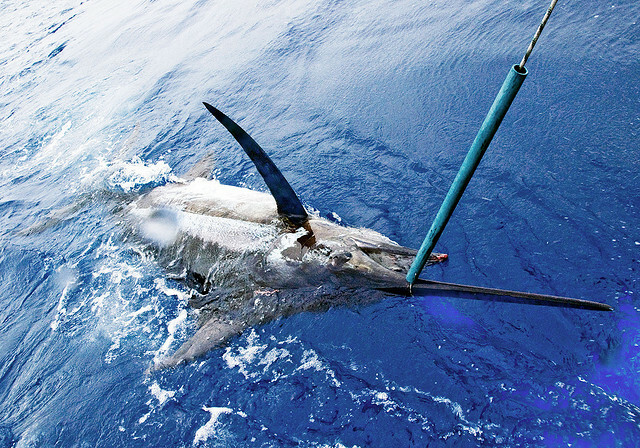 The maximum depth recorded for any marlin was 316 metres, maximum temperature was 29.2°C, and minimum temperature was 14.0°C. 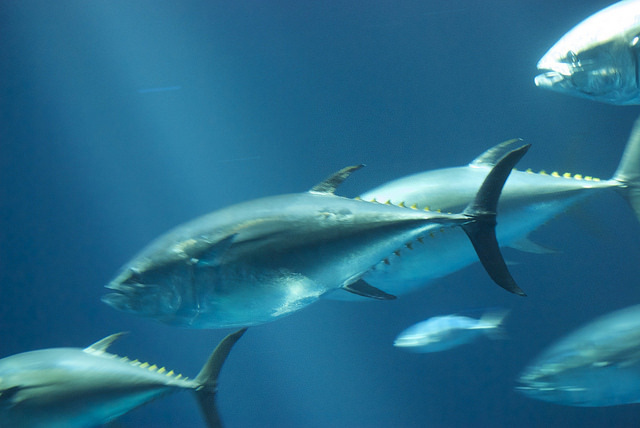 Altogether, marlin spent 72% of their time in the top 5 metres of water. 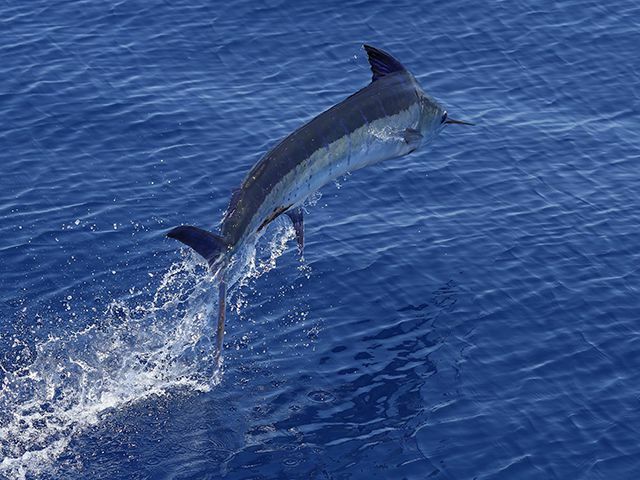 The observed migration patterns of fish tagged in New Zealand suggest striped marlin from the Pacific Ocean may divide into different breeding subpopulations and return to natal breeding grounds over multiple years. 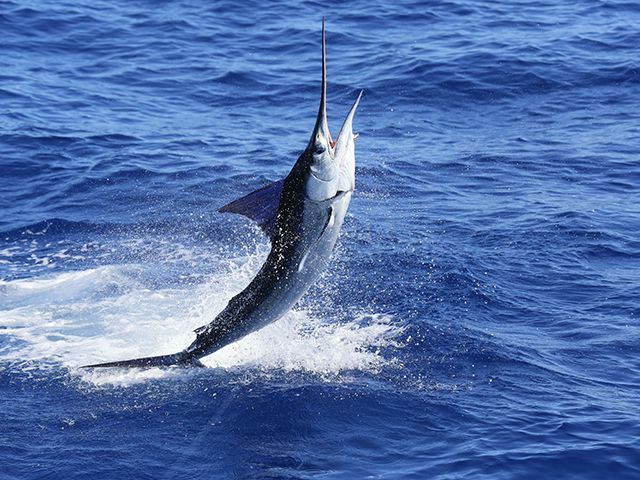 Further research: New Zealand has a well-established fishery for striped marlin (since Zane Grey’s days in the 1920s). 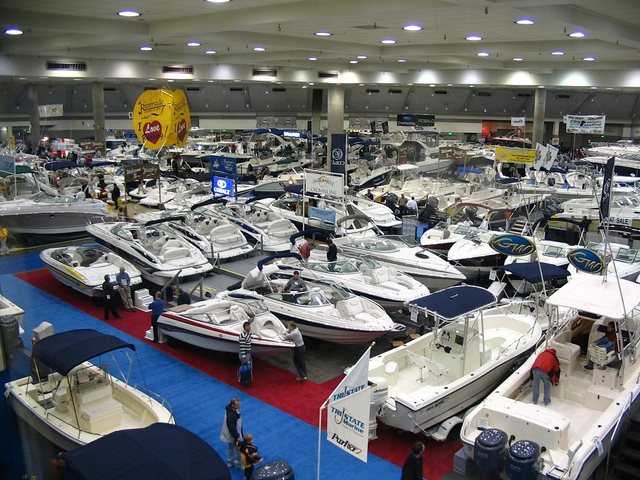 This project established New Zealand as a viable destination for research projects on striped marlin. In 2004 Michael Domeier from the USA deployed 34 satellite tags on striped marlin in two trips to the Three Kings Islands north of New Zealand. 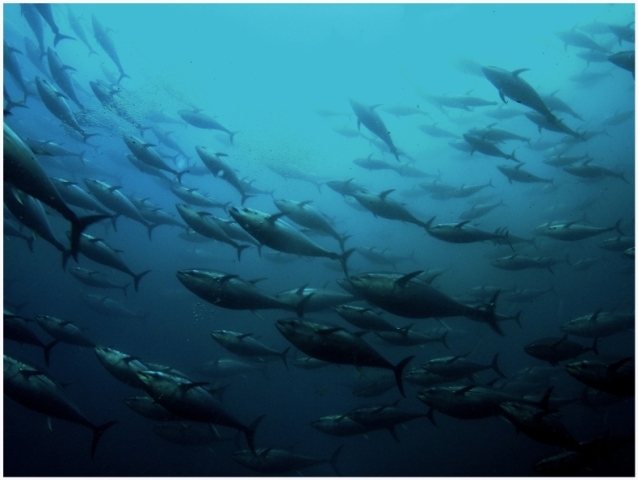 Without funding to compete in the numbers game, NZMRF considered and approved a project in 2005 to get the first fine scale movement information from satellite tagged marlin, using tags attached to marlin tails.